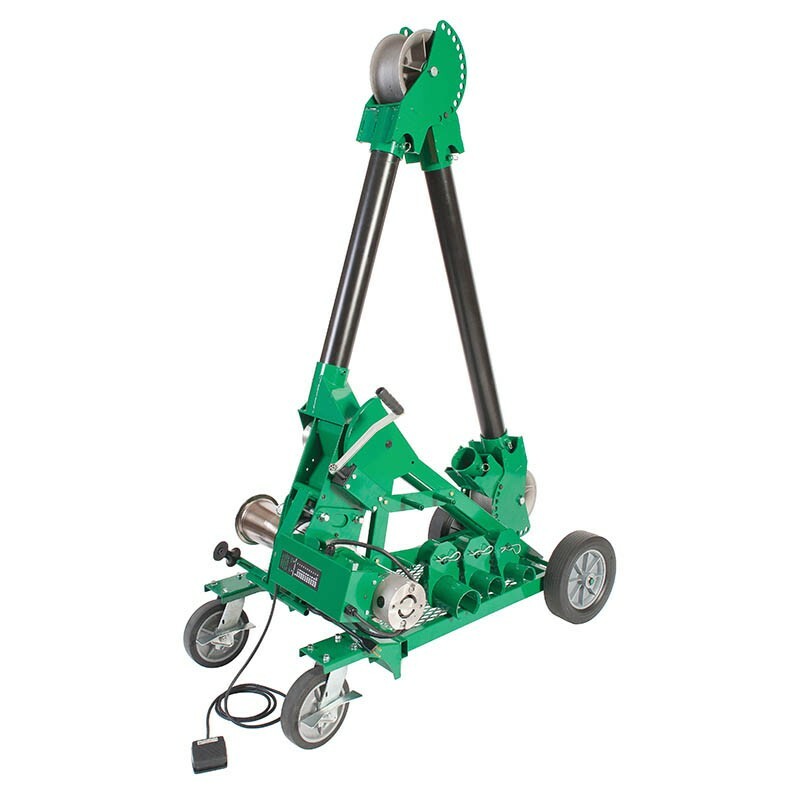 Ultra Tugger UT-10 | Rental, Sales & Repair | Airtool Equipment Rental Inc. Speed • 2-Speed gear-motor enable 20% faster pulling time. Speed • 2-Speed gear-motor enable 20% faster pulling time. • Shift from high-speed/low-load pulling to low-speed/high-load pulling with a simple double-tap motion on the foot-pedal. 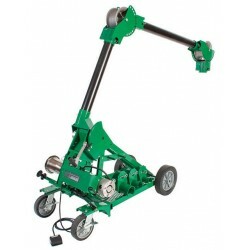 Versatile • Available with Mobile VersiBoom™ for less than 2 minute, one person set-up, & 20\' tall. 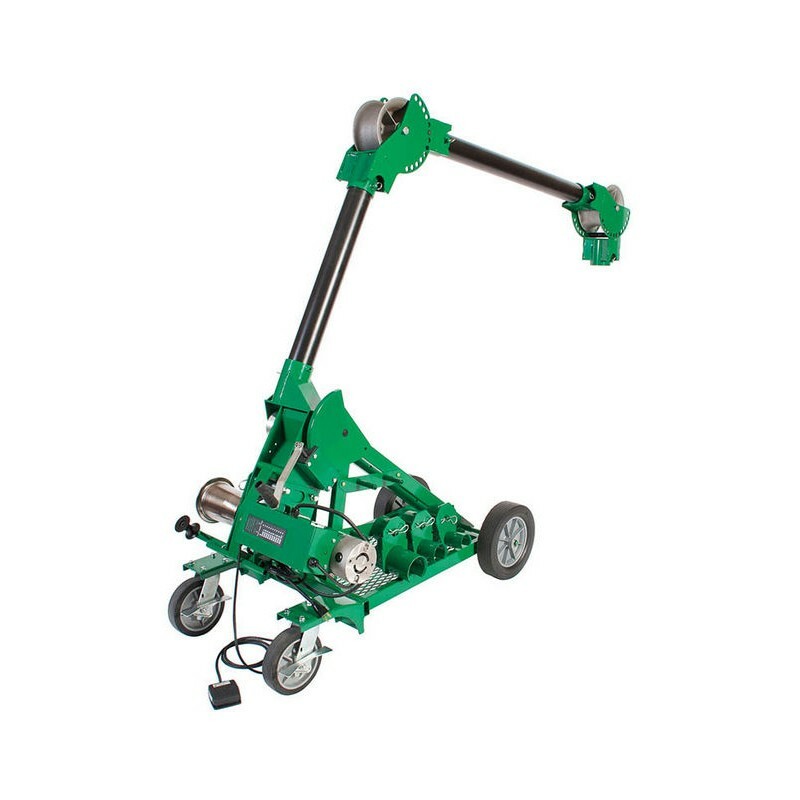 • Available with floor mount & chain mount for tighter spaces. Heavy Duty • Customized gear motor specifically for heavy-duty cable pulling application and meet UL & cUL safety requirements.